Bavaria Yachts said it wants to “regain lost trust” after emerging from bankruptcy last month. 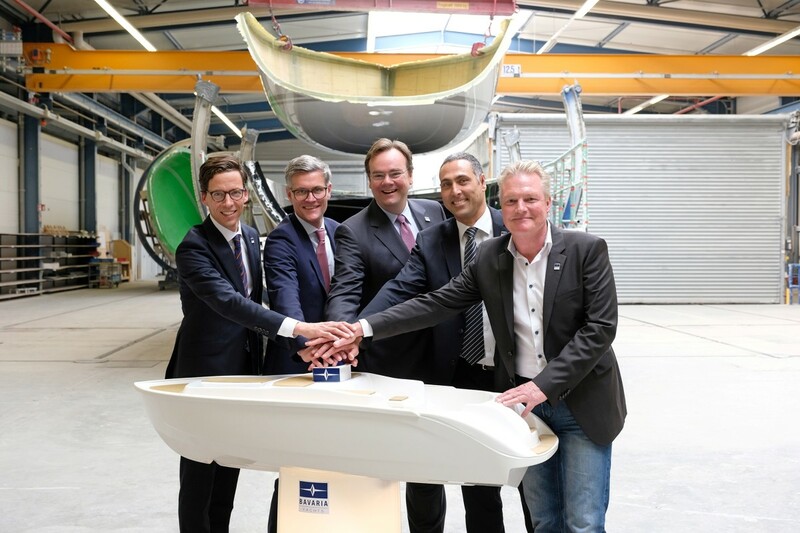 The German powerboat and sailboat builder, with production facilities in Germany and France, went into voluntary bankruptcy last April. It was purchased in mid-September by CMP Capital Management-Partners, a Berlin-based equity fund specializing in distressed companies in Germany, Austria and Switzerland. “We intend to keep Bavaria’s promises and meet its delivery dates. Quality must also improve again,” said Ralph Kudla, the chief restructuring officer, in a statement. Bavaria was once the third-largest sailboat importer into the United States, behind Beneteau and Jeanneau. Kudla said the company would cut the number of models it builds by more than half, from 26 to 10 or 12 models. It plans to make those changes during the next three years. “This represents the greatest challenge, and it will certainly take us six months or more to take the initial decisions,” Kudla said. The company said that all 800 jobs — 550 in Germany and 250 at the Bavaria Catamarans facility in France — have been “secured” by the purchase. Bavaria told Trade Only Today that Bavaria Catamarans will return to its original name, Nautitech, for marketing purposes. “We believe that it is important for the two companies to be able to highlight their respective identities even more clearly in future,” Kudla said. The German facility plans to move from shorter production hours that it had during the bankruptcy period to full-time hours in November. It also said it plans to hire more full-time employees as it sheds temporary workers. Bavaria said that both its C65 and E-Line hybrid/electric series will be discontinued. It plans to revise another model and has taken it temporarily out of production. It said that two or three new launches each year are now feasible. The company expects to reach a break-even point for its next full financial year (August 2019-2020), then report improvements in the following two or three years.